"Big Cat Babies Address Labels" product is already in your cart. These Big Cat Babies Address Labels depict the cuter side of these meat eating wild carnivores. 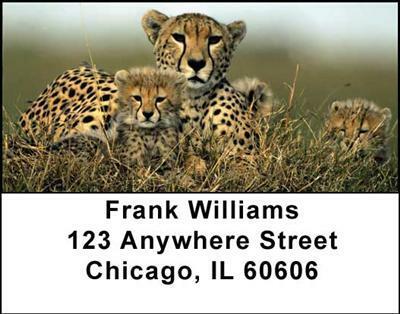 With four rotating images of these little baby cats, these address labels are sure to make you smile.